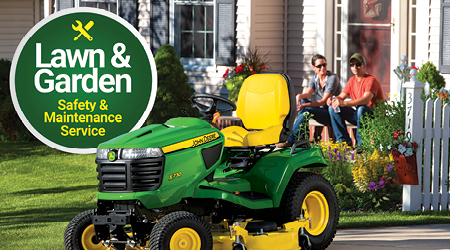 Protect your investment and keep your mower running like new with an inspection and annual maintenance performed by Certified John Deere Technicians. 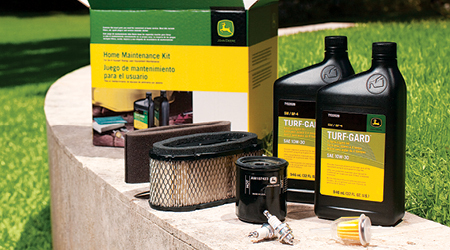 Properly maintain your mower between annual inspections with an inexpensive and easy-to-use John Deere Home Maintenance Kit. Every kit includes oil, an oil filter, an air filter, a fuel filter, spark plugs and air pre-cleaner. Pick up your Home Maintenance Kit at any one of SEMA Equipment’s eight locations today.